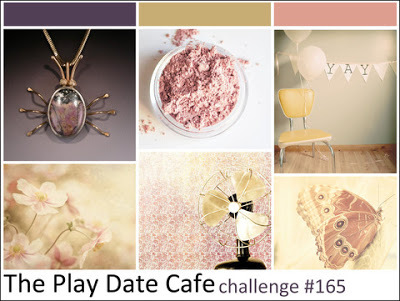 I used the color challenge at Playdate Cafe thinking it would make a great baby card, when my Easter card failed. Gorgeous baby card - works great with these colors! Thanks for playing at The Play Date Cafe. 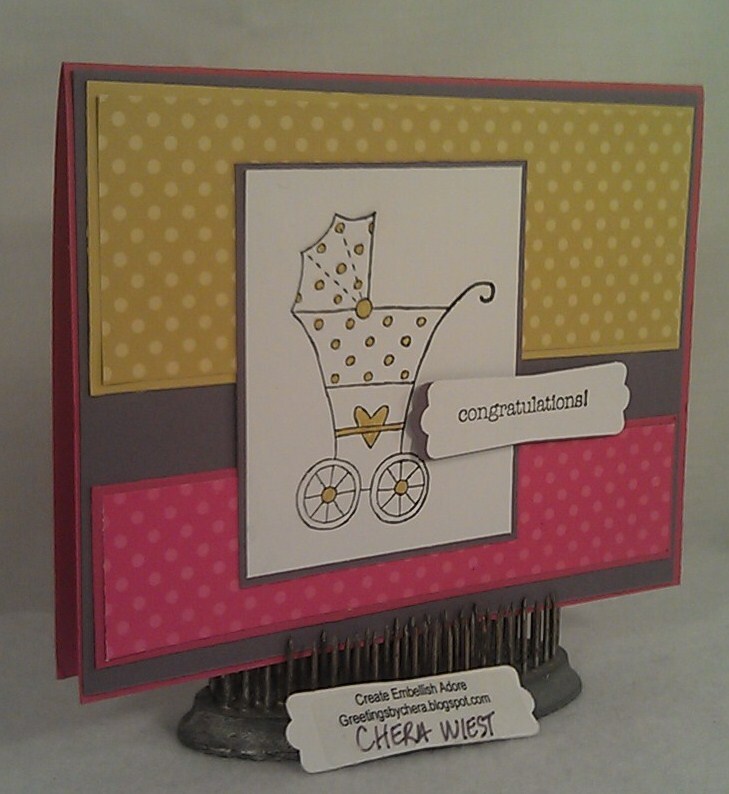 Adorable baby card, love the papers! 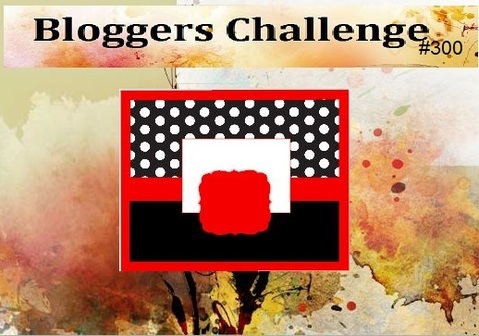 Thanks for playing along with the Bloggers Challenge! 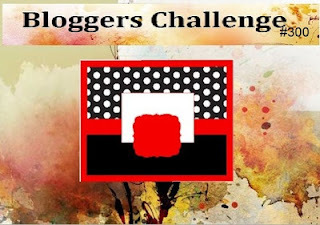 Fabulous take on the sketch challenge and what a great baby card! Love this!